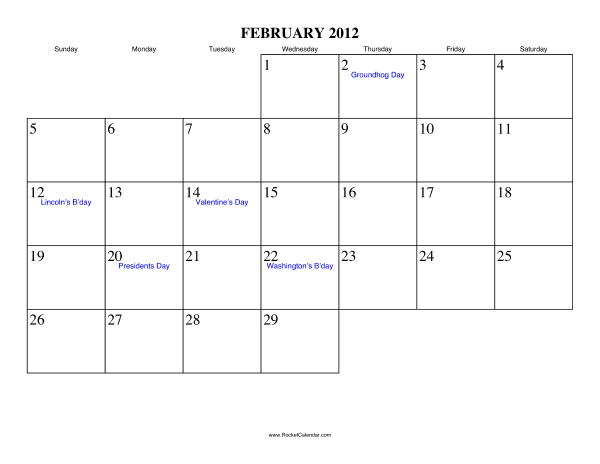 Ok, reader(s): This is the first day of the second month! That means, you made it through the first month. Eleven to go. Let’s Go Go Go Go Go!!!! note: This is a leap year..